If you are like most homeowners in the Gainesville, Florida, area, you know someone who has experienced home flooding. If you’re lucky, the someone that you know isn’t you! Home flooding is one experience that no one wants to experience, particularly when it involves inches of standing water. 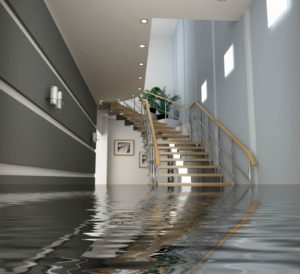 When flooding does occur within a home or business, floor restoration equipment is probably going to be part of the water cleanup process in addition to the wet vacuums, sump pumps, and dehumidifiers used to remove water from the home. Here’s a brief introduction to several types of equipment commonly used to restore floors to their pre-flood conditions. The use of floor restoration equipment is an important part of reinstating your home or business back to the condition it had prior to experiencing water damage. First, all of the water must be removed as thoroughly as possible, and the home must be allowed to dry out. Once the damage is assessed, steps can be taken to repair and restore each of your home’s structural components, including walls and flooring, which is why floor restoration equipment plays such an integral role in the water cleanup process.